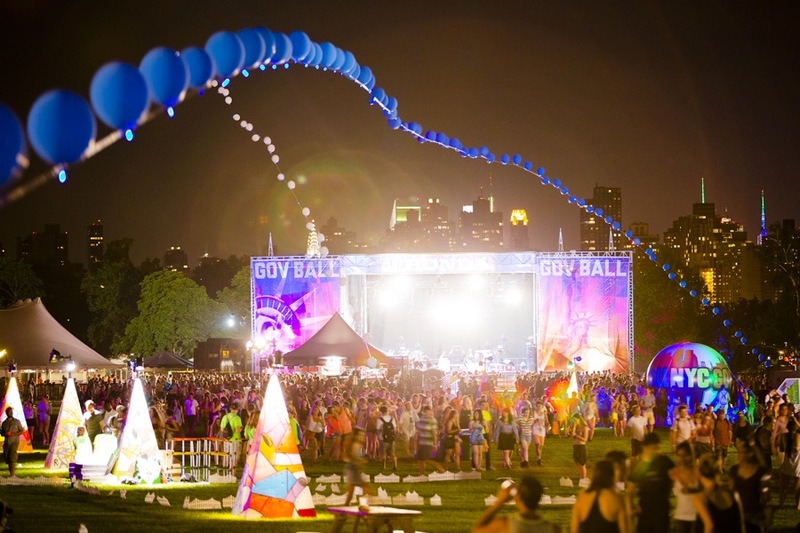 Governors Ball 2011 was located on Governors Island in New York City and endured success with that site. 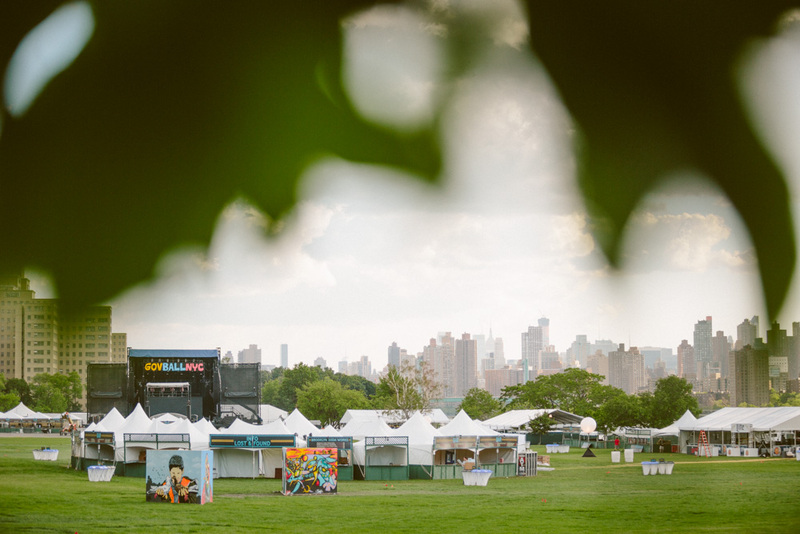 In 2012, the festival moved to Randall’s Island, situated between Manhattan and Queens, and enlisted the help of JTP to help design and build the new home of what would become one of the hottest happenings in NYC. 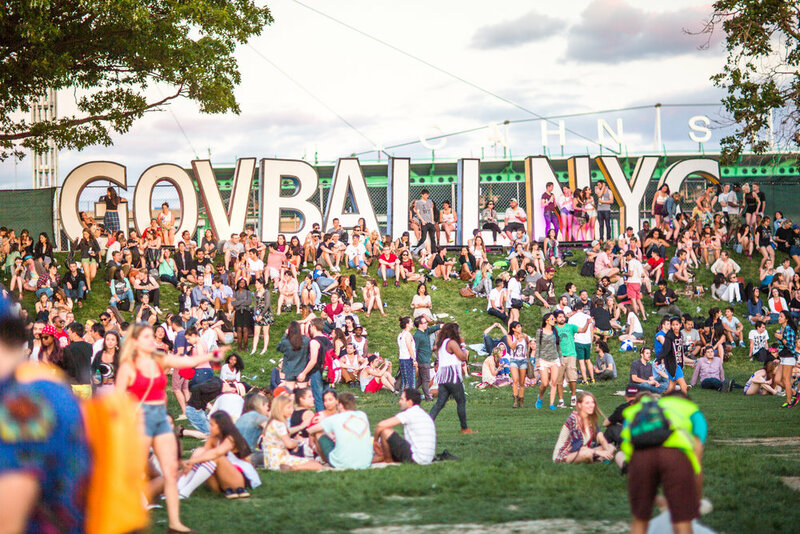 2014's event brought huge names like Outkast, Jack White, Vampire Weekend, Janelle Monae, and Axwell ^ Ingrosso to a sold out crowd for three fun filled days on Randall's Island. Many patrons arrived on the Island via a ferry system from Manhattan that JTP helped design and manage. Once they arrived on site and when they weren't rocking out to their favorite bands, fans could dance in the Silent Disco, eat incredible wares from some of New York's hottest food trucks life Crif Dogs or restaurants such as Momofuku, or just kick back and relax in the shade on the hill by the giant GOV BALL NYC sign. Backstage and industry guests had their choice of the river-side hang with amazing views of the Manhattan skyline, or the Freeloader's Lounge with, well, exactly what the name suggests - free stuff! Across the board, a good time was had by all.